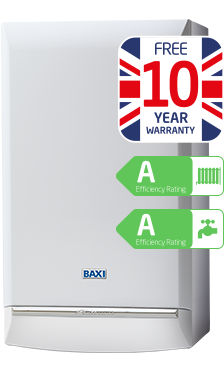 The latest addition to our Combi boiler range, the new Baxi EcoBlue Advance Combi has many features that make it easy to install and commission. 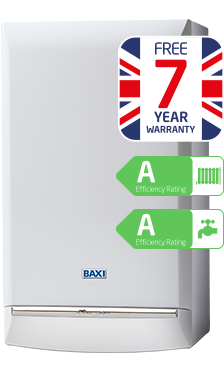 The latest addition to our Combi boiler range, the new Baxi EcoBlue + Combi is a powerful, compact boiler that delivers excellent performance. 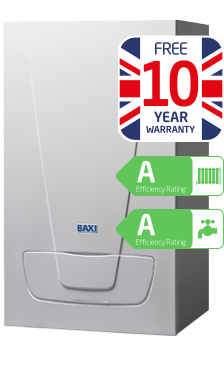 It’s compact design means the Baxi EcoBlue Advance heat can be fitted in homes where space may be at a premium and at 20kgs it’s the lightest boiler available in the UK. 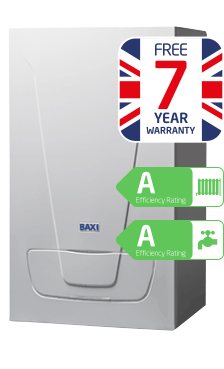 For peace of mind it has a 7 year parts and labour warranty as standard. 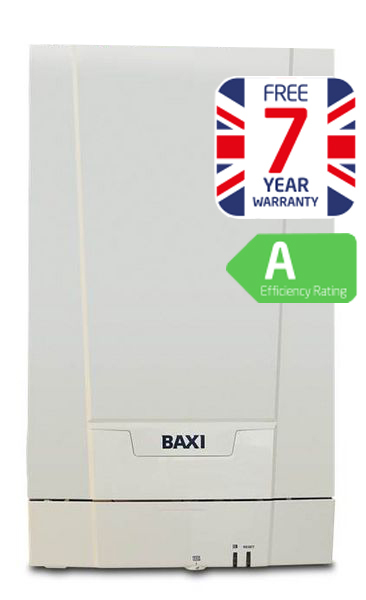 The Baxi EcoBlue Heat is an ideal replacement for your old conventional boiler. It’s compact design and light weight (20kgs) make it quick and easy to install. For your peace of mind we are offering the Baxi EcoBlue Heat with a 2 year warranty as standard.